Affectionately known as Backatawn, the North Hamilton area has been the hub of black activity and business in the City of Hamilton for many years. Countless reforms were born on its streets and dozens of leaders were raised in its homes. There was always a hustle and bustle about the neighbourhood, and people were busy building their futures – and the future of this country – from Backatawn. William Henry Thomas Joell was born in 1838. He was the first black person to win a seat in the House of Parliament and was one of the founders of the Co-operative store on Court Street. 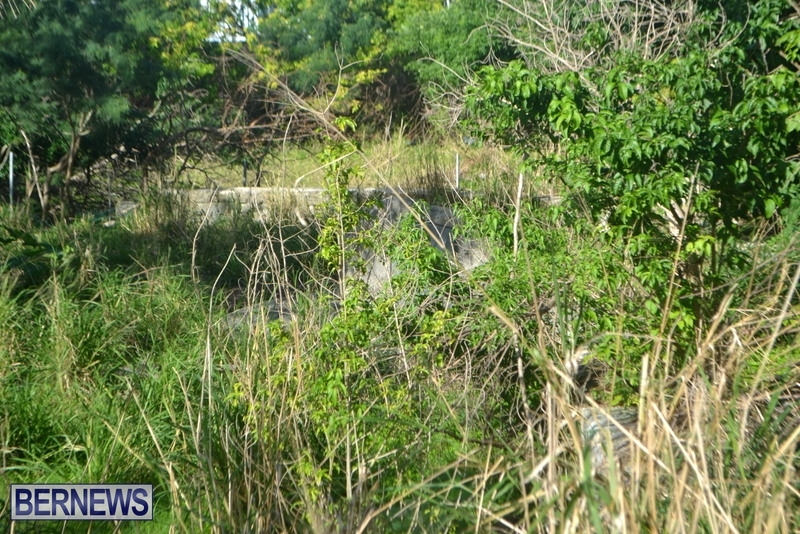 He also built Glebe Road – yes he built it – which was the first main road to connect the Glebe lands with the City of Hamilton. 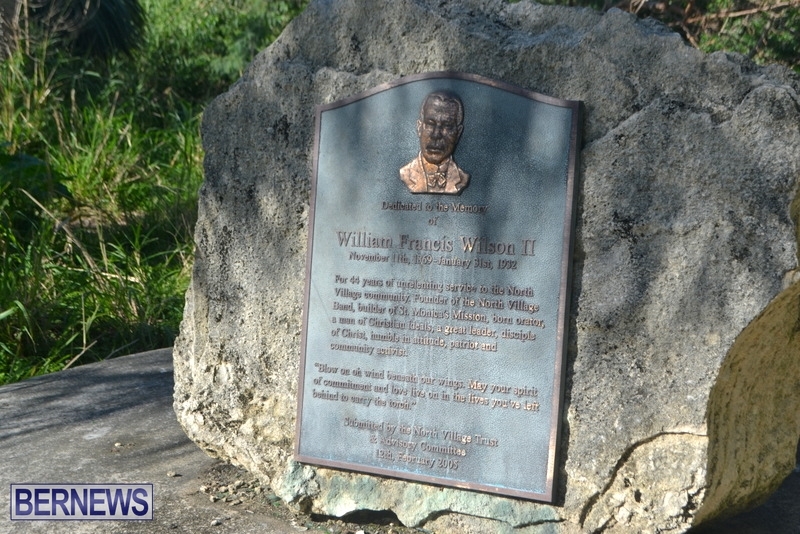 Born in 1869, William Francis Wilson II was a business man, mason and committed Anglican. He established the Colonial Mineral Water Factory and worked on the construction of St. Monica’s Mission and Alexandria Lodge. He was Sunday School Superintendent and Choirmaster at St. Monica’s Mission. 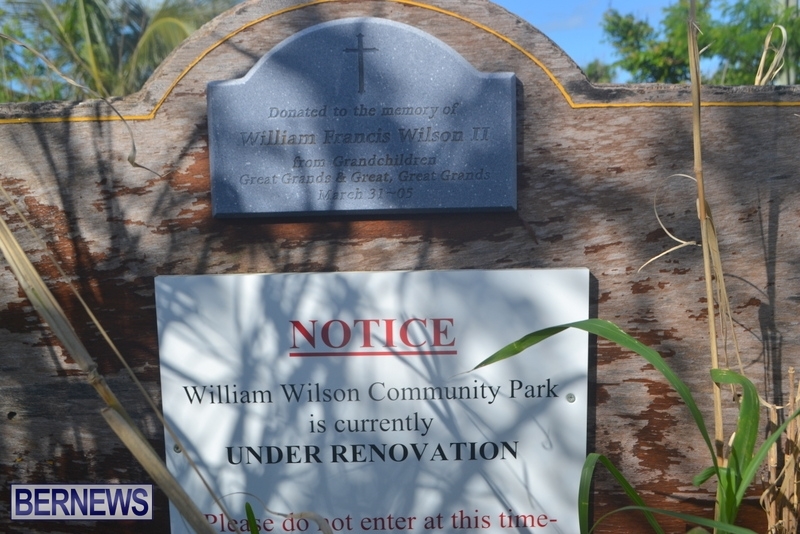 His legacy lives on at the William F. Wilson Park on St. Monica’s Road. 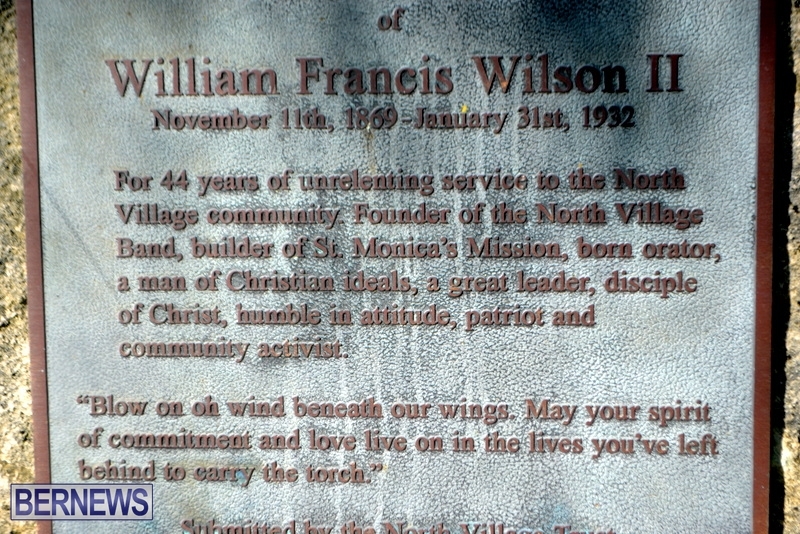 Small slideshow of the William F. Wilson Park in St Monica’s. Horace Francis Musson was born in 1880. He was the owner of the Machine Shop on Court Street which repaired everything from tools to baby carriages. He opened his shop in 1902 and it remained open for nearly 70 years. On October 8th, 1879, in the home of Samuel David Robinson located on Princess Street, the first meeting of the Berkeley Educational Society was held. One week later at a subsequent meeting The Berkeley Institute was founded by Mr. Robinson a businessman and ten others; Joseph Thomas [schoolmaster], Richard Duerden [merchant], William Joell [carpenter], Eugenieus Jackson [lawyer], Charles Smith [physician], William Bascome [dentist], John Jackson[a grocer], Samuel Parker Sr. and Samuel Parker Jr. [publishers] and Henry Dyer [ferry boatman]. The Berkeley Institute opened its doors in September 1897 at Samaritan’s Hall on Court Street. It was the leading high school for black Bermudians during segregation and now integrated continues in this illustrious legacy. Alfred Brownlow Place was born in 1892. 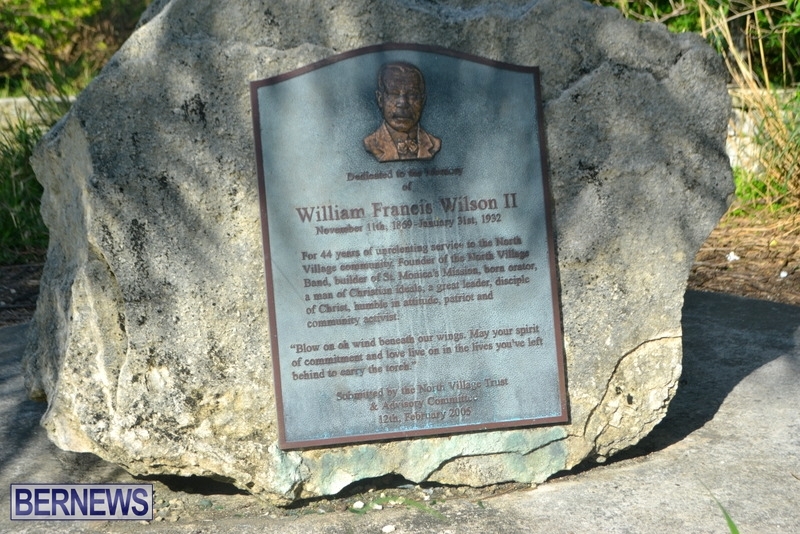 Perhaps his most well-known contribution to the island was being one of the founders of the Bermuda Recorder. 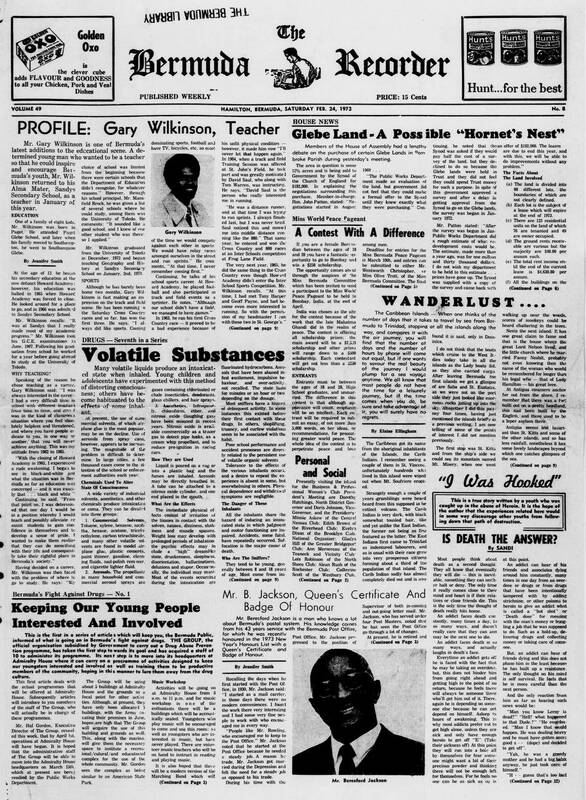 With his investment of £750 he and five others launched a local newspaper that gave a voice to black Bermudians. It printed its first issue in 1925 and remained in existence just one week shy of 50 years. Olga Brangman, OBE, along with her sisters Mary and Mona, raised dozens of children from their home on Glebe Road in Pembroke. Olga founded the Brangman Home and ran it for 40 years, while her sisters Mary and Mona helped with homework, cooking and summer camps. Children raised by these three amazing women have grown into productive members of society, making their own contribution to various professions across the island. Dr. Kenneth E. Robinson, OBE, has left a lasting legacy in education, having been appointed as Bermuda’s first Chief Education Officer and also serving as President of the Bermuda Union of Teachers. Historians especially remember Dr. Robinson for his book Heritage, which chronicles the achievements of black Bermudians during the pre- and post-emancipation era. Earl Cameron, CBE, is a noted Bermudian actor. Born on Angle Street in 1917, Mr. Cameron became a star in his groundbreaking role in the 1951 film Pool of London. He went on to appear in nearly 40 films, stage plays and television programmes. In 2005 he was called out of retirement to appear with Nicole Kidman in the film The Interpreter. In 2012 the City Hall Theatre was renamed in his honor. 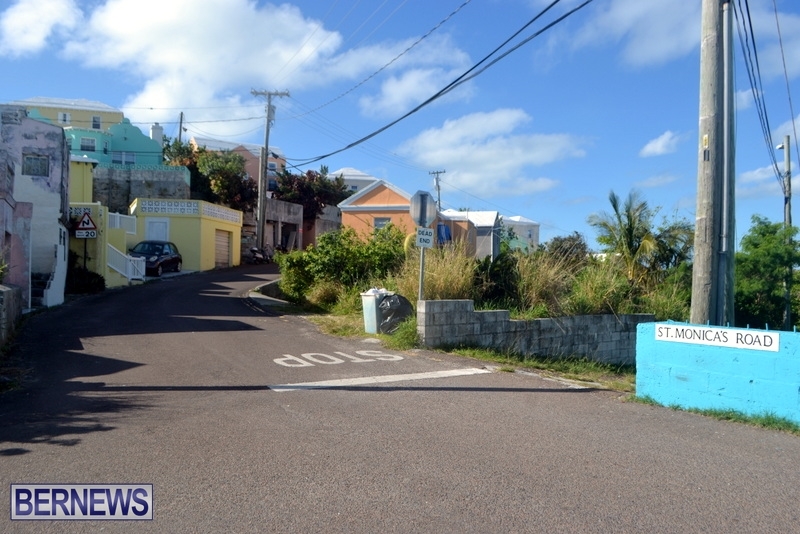 Ruth Seaton James is a name familiar to most Bermudians. We have attended countless events in the auditorium which bears her name. Her first attempt to join the civil service was denied because of race; however she persevered and was later offered a position as a clerk in the Registry General. With her appointment as Registrar General in 1966, Ruth Seaton James became the first black person to head a Government department in Bermuda. Master carpenters Gerald Brangman, Robert Wilson and William Davis formed the NOB Workmen’s Association in July 1944 after realising that they were being underpaid in comparison to their American counterparts. 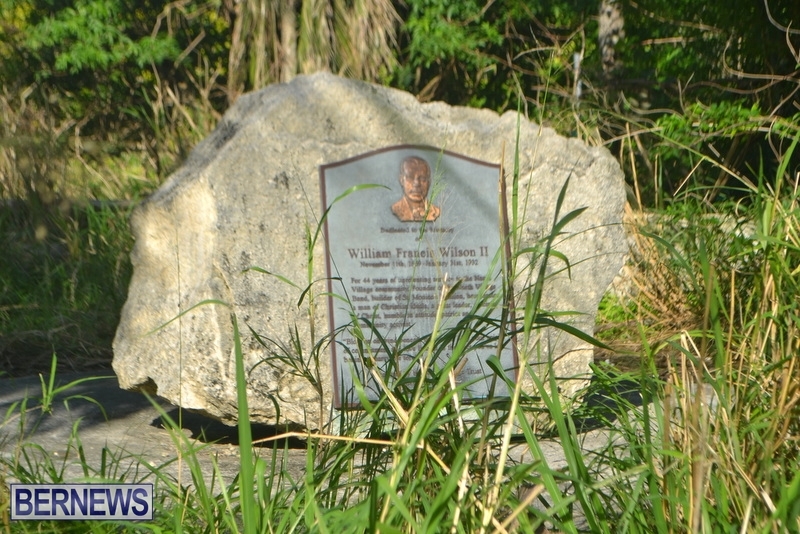 The name was subsequently changed to the Bermuda Workers Association and Dr. E. F. Gordon became its President. The BWA fought for trade union legislation and social and democratic reform. 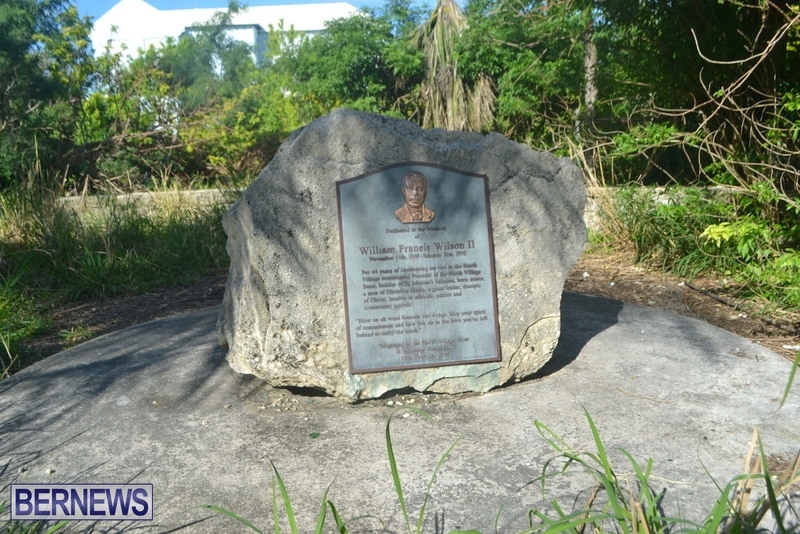 It was the forerunner to The Bermuda Industrial Union and laid a firm foundation for the representation of workers’ rights. These are just a few of the stories found in the history of the Pembroke parish, experiences that tell of the perseverance and success of its people. Although we don’t often hear about the achievements that are taking place in this area today, there is still much to talk about. Don’t be fooled, the same influence described above is alive and well. People are making a difference and building their dreams from Backatawn. Follow our series on Backatawn businesses to learn more about the area and the awesome people and services you can find there. As they say, don’t sleep on Backatawn! Historical information for this article was taken from the Department of Community and Cultural Affairs’ Emancipation Booklet, Volume 2. It is free and available to the public from their office. This article marks the first of a series on “Backatawn” and will be followed by articles highlighting specific businesses in the area. If you own or work for a business that you would like to see showcased in the series, please email us at info@bernews.com. Nice to see. Keep it coming! Too bad this was not and is not a part of our school curriculum. This is awesome. I’ll go on Facebook to view/like or share as well. Awesome to hear Dr. Gordon’s speech. My father, Oliver”Corker”Foggo told me when i was a child that he served as a body guard for him when he gave a speech in St.George’s Town Square. Appreciate being able to hear his voice and his message. Chris, weren’t you raised in Devonshire across from SAL ? That’s hardly back a town or Pond Dog territory. St. Berndans Bullet and Damn Proud.